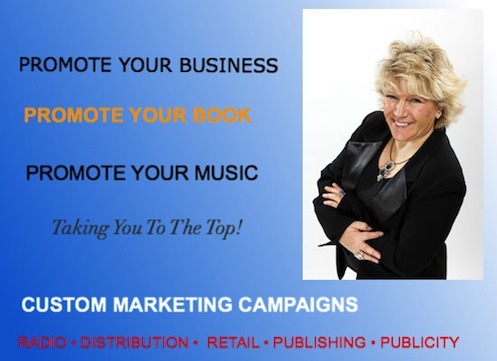 White Eagle Promotions provides specialized services and campaigns in Marketing and Promotions, Publicity and Management Consulting for Recording Artists, Authors, Speakers and Business Owners. Artist Development includes Radio Promotion, Digital Radio Promotion, Distribution, Radio Advertising, Music, Film & Book Representation at World Music Conferences, Music Consulting, Booking, Showcasing, Licensing and Song Plugging Services, Music Publishing. Additionally we provide Vocal Coaching and Music CD Producing services. We have the contacts, experience, knowledge, dedication and services to help you build your and promote your brand and help make your dreams become a reality! By leaving the business to us, you can have more time to focus on your music, book or business!